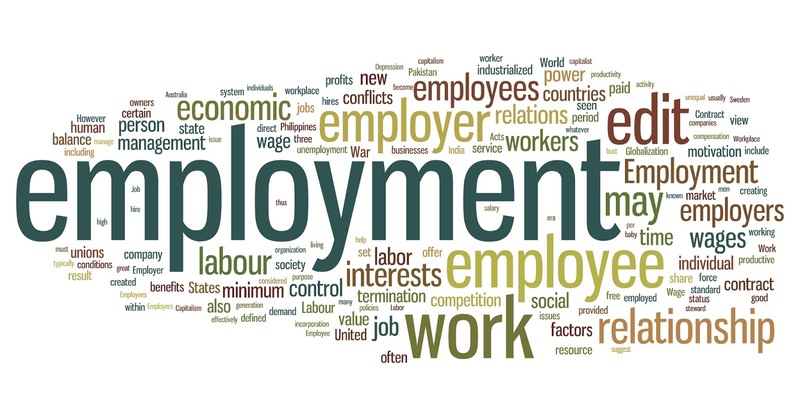 Our theme for the next 2 weeks is Employment and Careers. 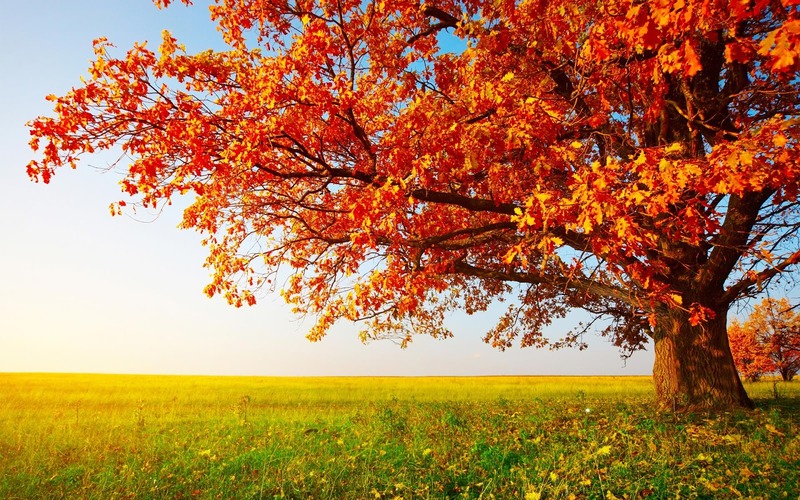 We'll also be exploring the topic of Seasons, especially autumn. The first day of autumn this year is September 23rd. What is a Resume and Cover Letter?